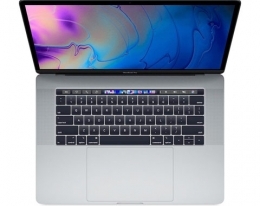 Apple MacBook Pro 13" Silver Touch Bar (Z0UP0... $2499.00 66973.20 грн. 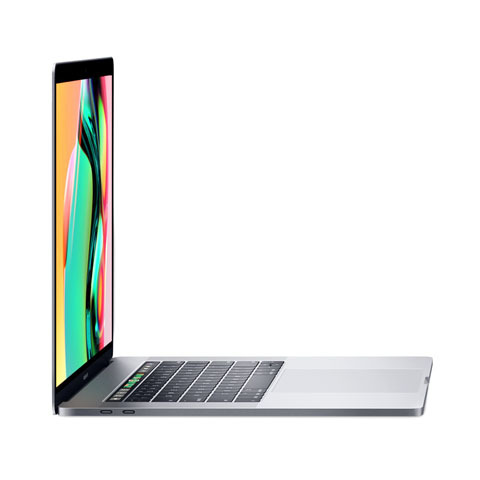 Apple MacBook Pro 15" Touch Bar Space Gray (M... $2455.00 65794.00 грн. 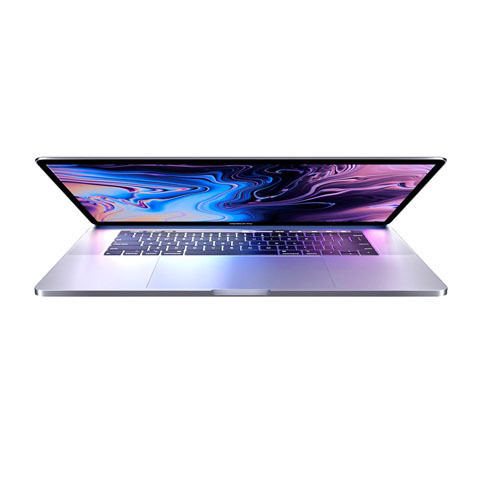 Apple MacBook Pro 13" Touch Bar Silver (Z0UP0... $2199.00 58933.20 грн. 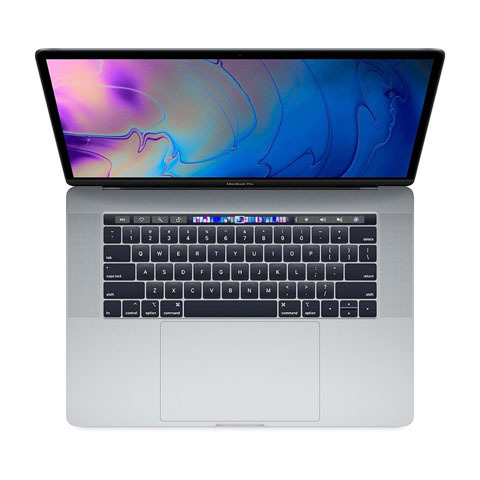 Apple MacBook Pro 13” Touch Bar Space Gray (MPXW2)... $1679.00 44997.20 грн.